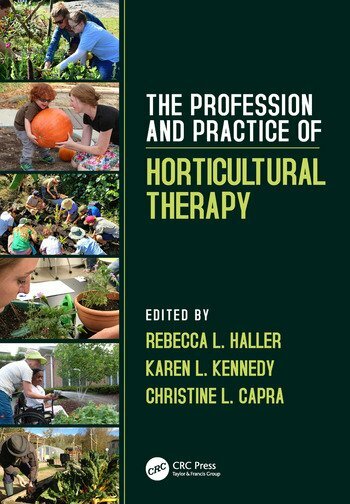 Rebecca L. Haller, MS, HTM is the director and lead instructor of the Horticultural Therapy Institute, and a faculty member of Colorado State University. She earned a Bachelor’s Degree in Psychology and Sociology from Kansas State University, and a Master of Science Degree in Horticultural Therapy from the same university. 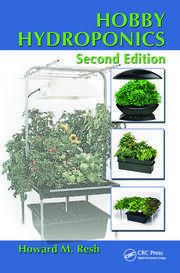 She develops curriculum for and teaches horticultural therapy courses, writes professional articles and books, and lectures on horticultural therapy and related topics. Her particular professional interests are training and education for excellence in practice, people-plant connections, the design and use of gardens as clinical spaces for horticultural therapy, and those endeavors that support professional development in this emerging field. She has been a registered horticultural therapist since 1978, and a long-time advocate for the use of gardening for therapy and wellbeing. Karen L. Kennedy, BS, HTR is a private contractor providing horticultural therapy and consulting services, developing educational materials and teaching. She is passionate about horticultural therapy program design and developing meaningful connections with people through the creative use of plants and gardens. As a faculty member of the Horticultural Therapy Institute, Denver, CO, she teaches the programming course, develops curriculum and works on other educational projects. In addition, she nurtures her love of plants through writing, teaching and facilitating webinars as the Education Coordinator for The Herb Society of America. She is a frequent presenter, enjoys writing and discovering new plants and ways to grow and use them. She received her Bachelor of Science degree from Kansas State University and has been a registered horticultural therapist since 1986. 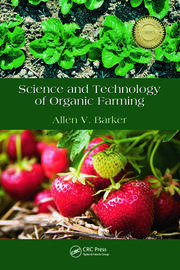 Christine L. Capra, BA is co-editor of the book, Horticultural Therapy Methods: Making Connections in Health Care, Human Service and Community Programs" Taylor & Francis, 2006 and editor of the online HTI newsletter, "Making Connections." She has won numerous writing awards and has been published in: OT Weekly, Mountain Plain and Garden, Green Thumb News, People-Plant Connection, AHTA News, GrowthPoint, The Community Gardener, Health and Gardens, Colorado Gardner, Denver Catholic Register and Our Sunday Visitor. 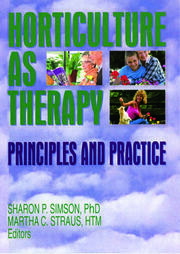 She is the program manager and co-founded the Horticultural Therapy Institute in 2002. 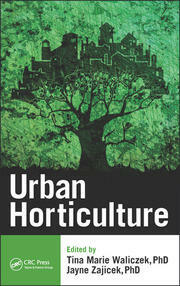 Previously she helped manage the horticultural therapy educational program at the Denver Botanic Gardens.